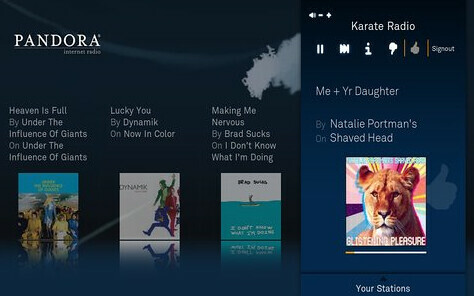 The official support for Pandora and RadioTime are both great additions. Knowing that the support is sanctioned by those particular apps is a good thing given the trouble Boxee has had with Hulu. 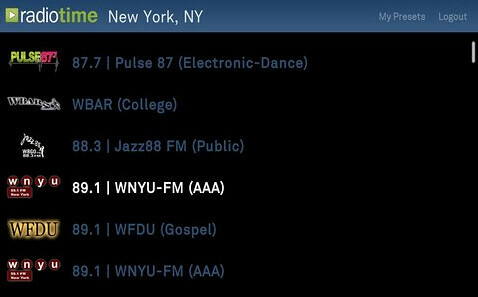 The new API is a great move that should help Boxee continue to grow and get even better functionality. Finally the XUL framework sounds a little geeky, but basically that should give Boxee access to consistent Hulu streams. Unless Hulu cuts off viewing in a firefox browser, Boxee has probably solved the Hulu problem. I watched the first part of the Boxee Meetup which was streamed over the web and must say things weren't going well for Avner during the beginning of his demo. They seemed to get things worked out, but it was a little painful to watch the Boxee app not work at first and then see them have audio problems during the demonstration.